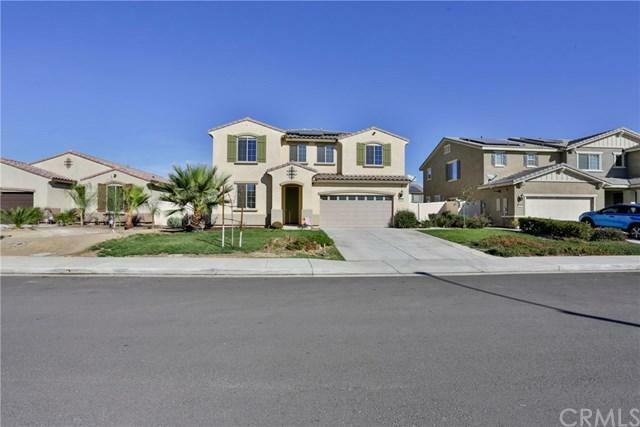 Gorgeous NEWER HOME with so much to offer! 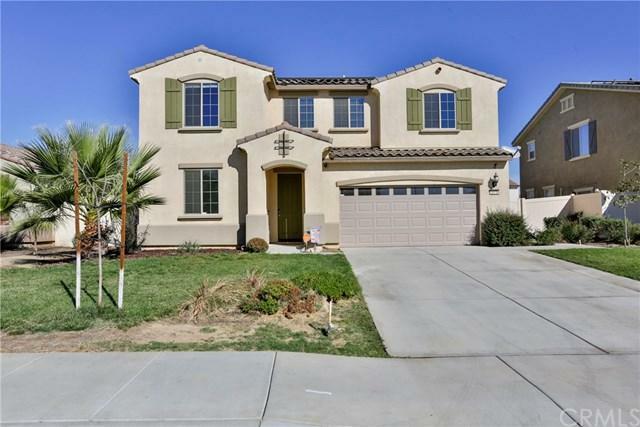 This 5 bedroom, 3 bathroom home is MOVE-IN READY for the whole family. Upon entry, there is the formal living to your left and straight ahead the space opens to the great room. The large upgraded kitchen offers granite counters, stainless steel appliances, walk-in pantry, and an oversized island which offers counter-height seating. Adjacent is the family room with vast windows that look out into the backyard and provide lots of natural light. This large open space is perfect for entertaining. 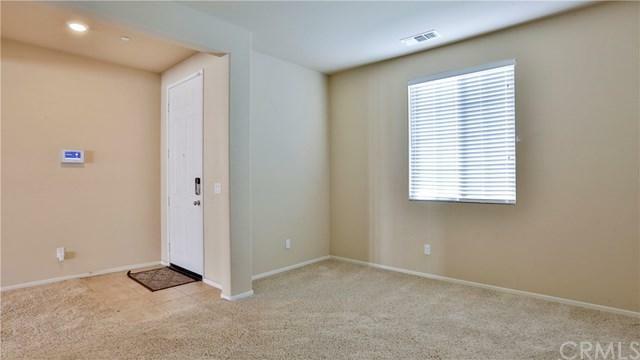 Also located downstairs is a bedroom and full bathroom, and a nice storage unit for everyone's "drop & go" items located right next to the garage. At the top of the stairs is large loft with so many options. The master bedroom is very spacious with a large bathroom offering dual sinks and large walk-in closet. The secondary bedrooms are also spacious with ample closet space and each have ceiling fans. Once outside, the patio cover extends the length of the home with 3 ceiling fans. The backyard features artificial grass, vinyl fences, and a fire pit. This home also includes solar to be assumed by the buyer. Located on a cul-de-sac in a quiet neighborhood, this home is sure to sell quick! Don't wait to come check it out!!! 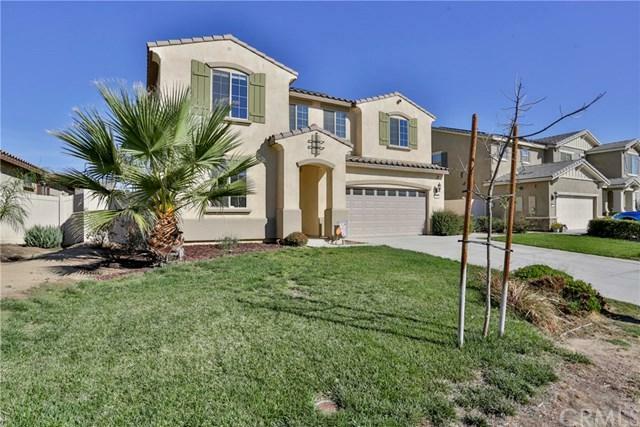 Sold by Francisco Tapia of Kw Temecula.